Let us help you run your business better with Online Accounting. For any business, it is important to spend your time wisely and make informed financial decisions. Which is why we tailor a smart Online Accounting package for your business’ needs. 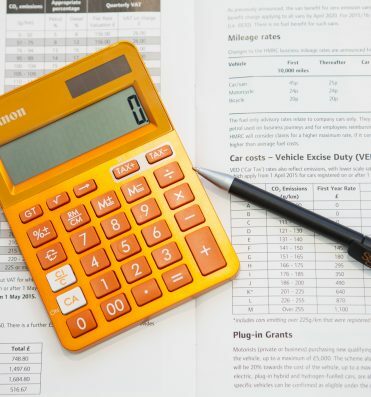 Whether you want to manage parts of your bookkeeping and accounts yourself or would just like to keep an eye on your business’ financials, we can help you. The beauty of Online Accounting is that you and your advisor can see the same information, in real time, so there is no need to wait for the regular catch up with your advisor to know how your business is doing. You’ll be on the same page, all of the time. Log in online anytime, anywhere on your Mac, PC, tablet or phone and see up-to-date financials. Forget the hours spent on entering details from your receipts and invoices into spreadsheets. Instead use our online automated bookkeeping service. As a part of our tailored Online Accounting offering you can save time and money doing your bookkeeping in 3 simple steps. Part of our Online Accounting service is a reporting application, which helps put you in control of your business. Track how specific areas of your business are performing and compare with quickly prepared budgets. All your reports are using real time data from your accounting system so that you can see how your business is performing – at any time. If you run a business in Gibraltar and would like to have a free consultation on how we could help you run your business better, please contact us.